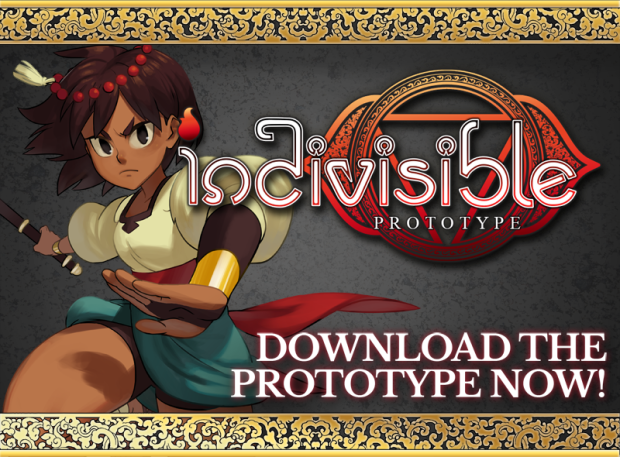 A game inspired by others, Indivisible is a game similar to Valkyrie Profile in that it plays a lot like a platformer until you bump (or smash) into an enemy, wherein you enter a combat mode. Only that is also draws inspiration from Metroidvania games by presenting you with areas you can't reach yet until you acquire the proper tools. They're really short on their goal but they've already got a public prototype/demo available for free download that's about thirty minutes long if you aren't sure about backing it. You can check that out on their backer page in the link at the top of this thread. The music is pretty sweet as well and this is definitely a game worth keeping tabs on. Really hope this gets funded. It seems there's still some time before the deadline so I'll be sure to throw down before then, as the game looks stellar. It reminds me a little of Vanillaware. I'm gonna give this the old bump-a-roo so that it gets noticed because at the rate things are going it won't get funded in time. ALSO it's on PSN now so everyone TRY IT OUT. And if you liked it consider donating a few dollars to it! Neat game. 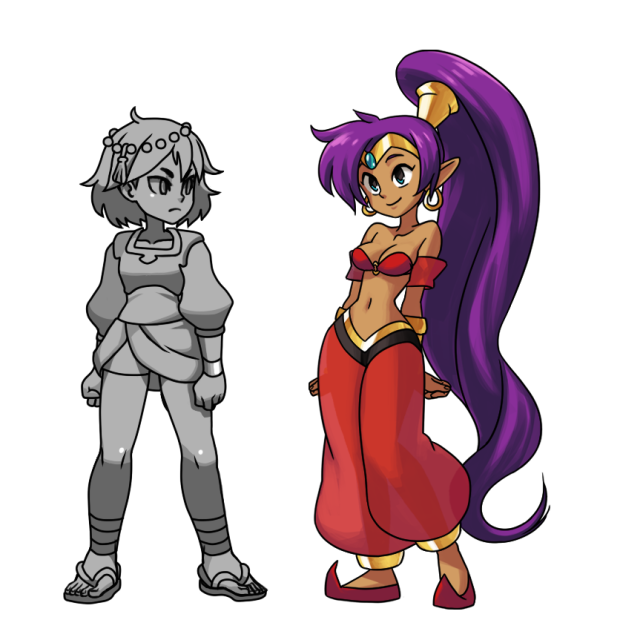 It definitely gave me a Shantae vibe probably due to the setting/scenery. I really liked the game's mechanics too. Does anyone think 1.5mil is a bit high? It is a bit high for public funds but that isn't even half the total budget of the game. The reason this game is more expensive is most likely due to the hand-drawn animations they'll do. That will take lots of time and work hours on its own. Then they still have to make and program the game. 1.5 is high and I kind of think they should have at least extended the deadline for this campaign with such a high goal. But I trust this team and I enjoyed the prototype so that's why I funded it and I hope this game gets made. Yes I agree it's high for a kickstarter project, and your statement about the hand-drawn animations make sense. They have over 600k currently and with 10 days to go, I doubt they will hit the mark in time. It might be possible to get funded if the team extends the project deadline. And If they really want to hit the 1.5 million mark, then they will need to do some serious marketing/pr for this project to get some recognition. Update: Tons of new characters have been put in along with Shantae, from WayForward and Shovel Knight from Yacht Games! There's still a long way to go in less than eleven days though. Come on people! It's on Steam now! Give it a shot and if you like it DONATE! I want to play this game and I want to have Leilani in my party because she is absolutely without a doubt the best girl and if you motherfuckers take that away from me it'll be CURTAINS FOR YOU. Not to mention they're adding in bonuses for all the donation tiers. I downloaded the demo off the psn and people on tumblr are raving about it so I'll probably have to check this out eventually, hope they make their goal because it looks like a lot of work went into it.